On Christmas Day 50 years ago, America was a divided nation. It was a tough year of troubled times and assassinations. We lost Martin Luther King, Jr. and Bobby Kennedy, and the Vietnam War was in full swing with massive rampant protests. I can see the parallels between the issues we dealt with during that difficult year of 1968 and today, including moments and opportunities to bring us back together. The photo above has been making the rounds on TV and social media over the past week, and I too was inspired by this singular image that helped to reunite our nation on that day. 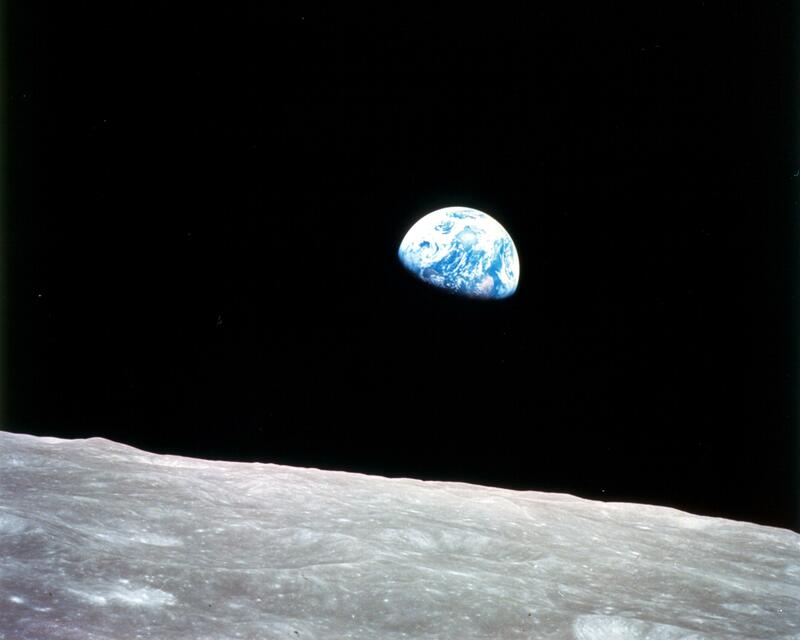 “Earth Rise”, taken by astronaut Bill Anders, allowed us to see the Earth and ourselves from a great distance and give space to the challenges that plagued our nation and our world back then. Anders was not a professional photographer and had limited knowledge of film, yet the impact of his ability to capture something so grand and vast stirred our emotions for our fellow humans. Is it actually possible to create investments that offer impact while at the same time returning market-rate financial returns? 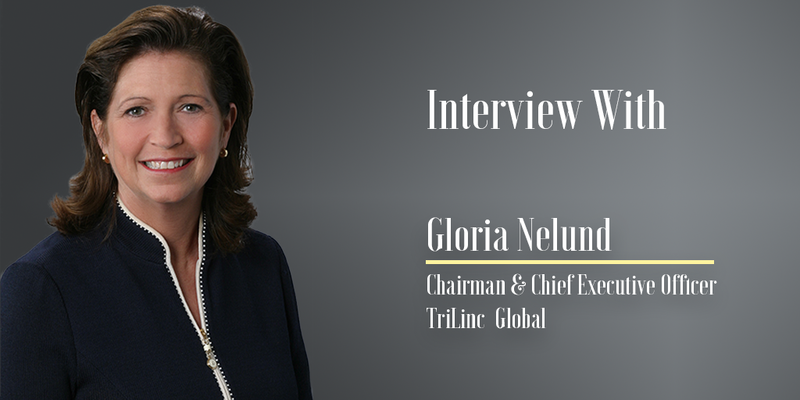 We interviewed Gloria Nelund of TriLinc Global, an investment sponsor with the mission of doing exactly that. 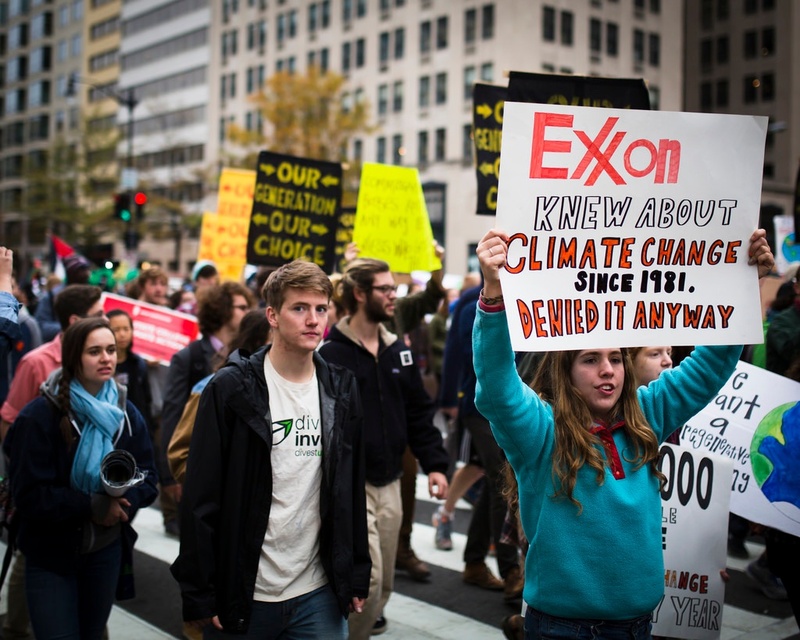 The 2008 mortgage crisis marked a turning point in climate related disclosures. We interviewed Greg Rogers, founder of management consultancy Eratothenes, global disclosure database Envonet, and one of the pioneers of the movement to increase the level of climate-related disclosure. 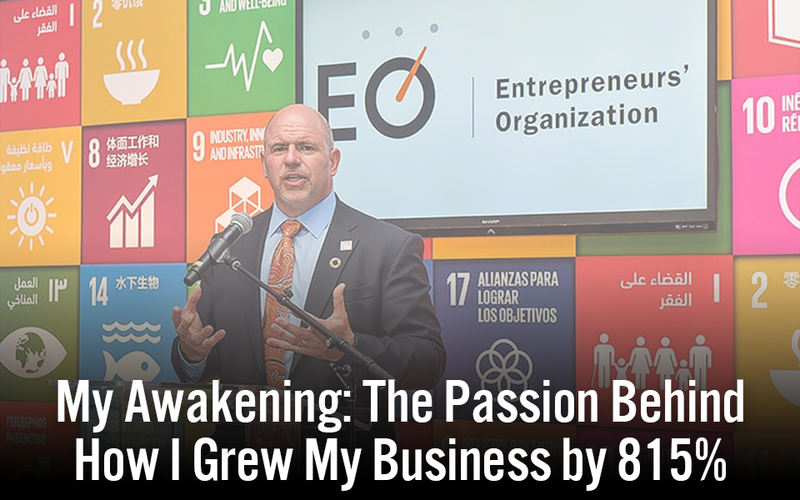 People ask me how I experienced so much growth in my business over such a short time given all the things I am involved with. The answer in a word is passion. The Forbes Impact Investing Community was founded in November of 2017 with the mission of uniting the world’s most influential people to drive impact investing and support entrepreneurial capitalism. 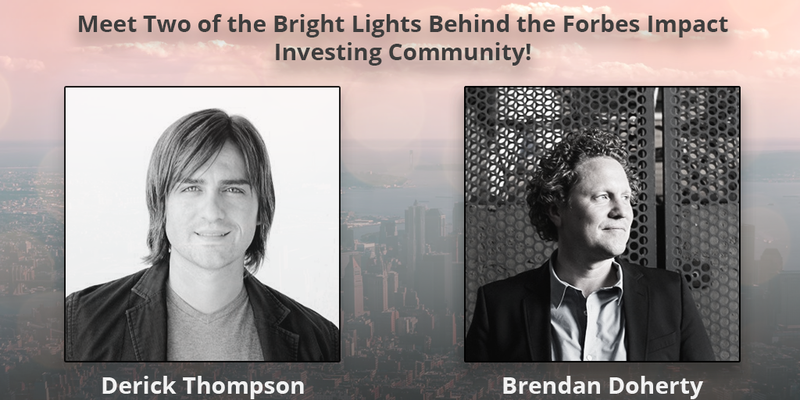 We spoke with two of its founding members, Derick Thompson and Brendan Doherty, to hear about what their group is doing for the world.